Improving bus service coverage and frequency will assist in reducing journey times and improve connectivity between services. Many areas across the ETC region have very poor coverage and infrequent services that do not meet the minimum service requirements. As a result, the local community has been forced to rely on private vehicles to meet their transport needs. 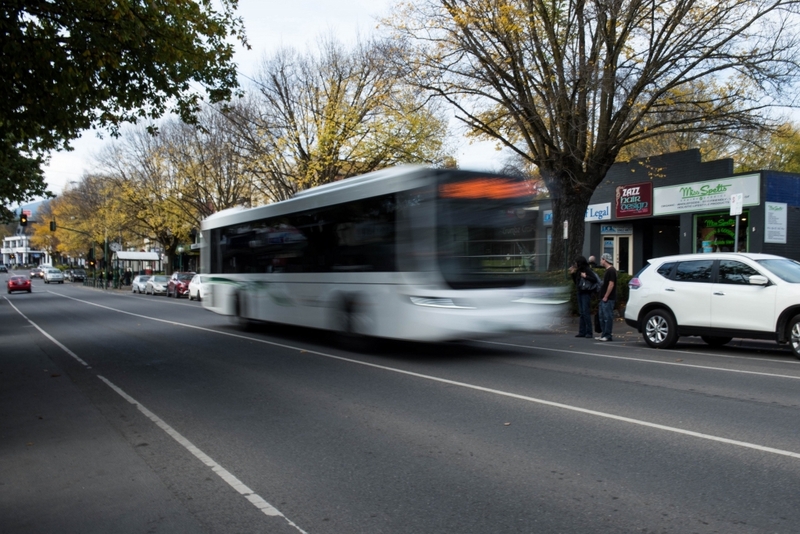 The ETC welcomes a review of bus services throughout metropolitan Melbourne, building on the approach taken in Brimbank in 2013. This review featured more direct and frequent services and longer hours of operation. The changes resulted in patronage growth and better connections to other transport modes. In the short term, all bus routes must be upgraded to a minimum service level in terms of frequency and hours of operation.